The newly formed NSCRO Silver Division of MARC consists of 6 National Small College Rugby Organization (NSCRO) teams that formerly competed in the Eastern PA Rugby Union and 4 Developmental sides from higher division teams. There are currently over 240 men's teams participating in local Unions and Conferences with their eye on the prize of the NSCRO Small College National Championships. 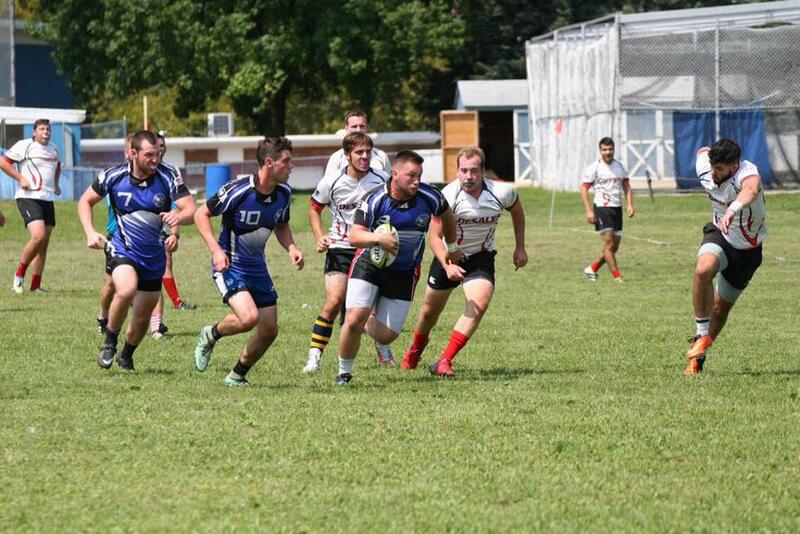 This represents nearly 40% of all colleges playing rugby in the U.S. The winner of the Silver Division will compete against the Gold Division last place team for advancement into the Gold Division for 2018.